The USA BMX Grand Nationals will bring professional BMX bike racers and teams from across the country to Tulsa and Expo Square’s River Spirit Expo. 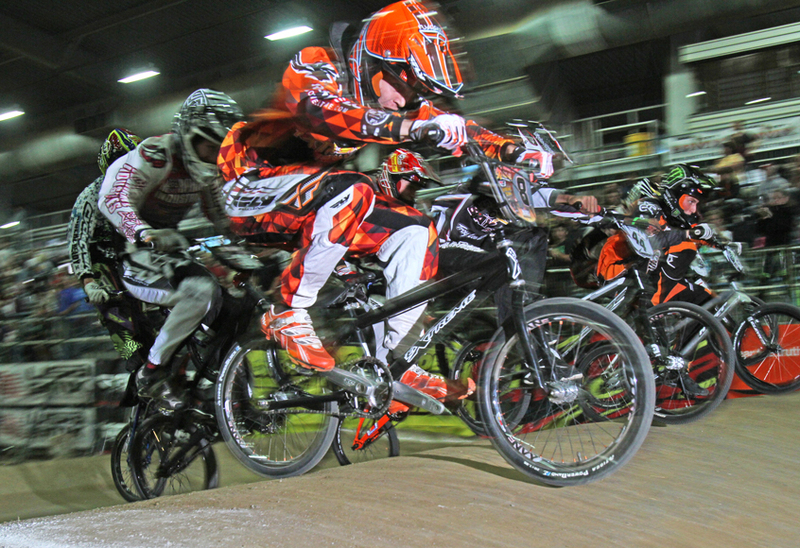 Beginning Friday, Nov. 27, the extravaganza of BMX bike racing continues through Sunday, Nov. 30, at 4145 E. 21st St. An event for all ages, the grand nationals will be presented by the Tulsa Sports Commission. Look for the big events – including the 2014 Pro Championship Finals on Saturday, Nov. 29 – all throughout the weekend. Visit www.usabmx.com for all the details.